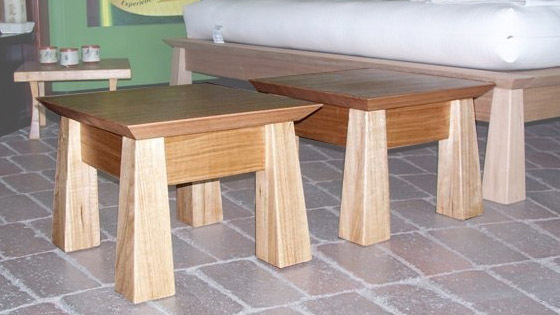 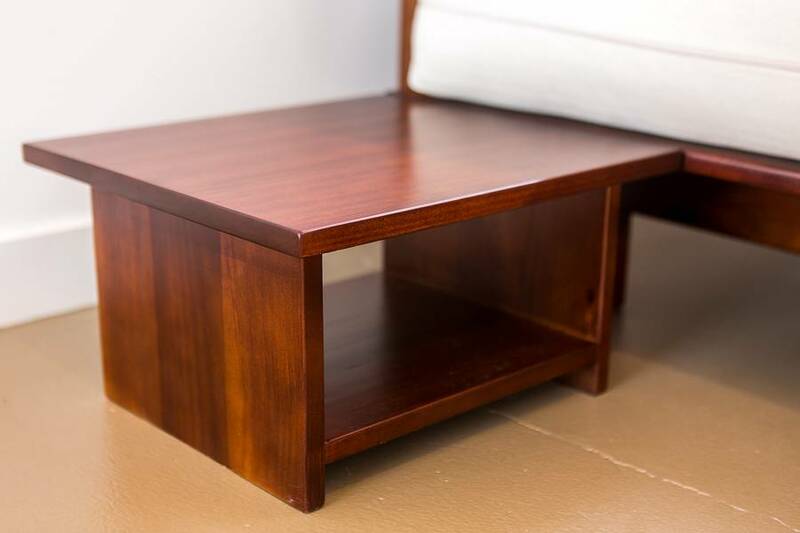 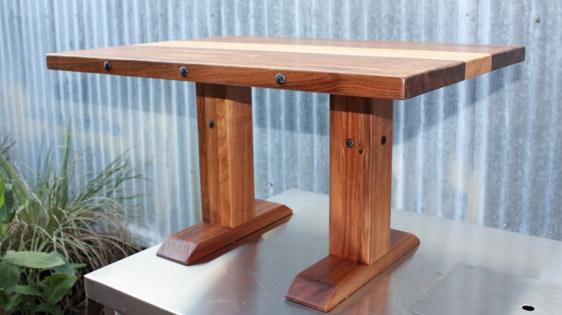 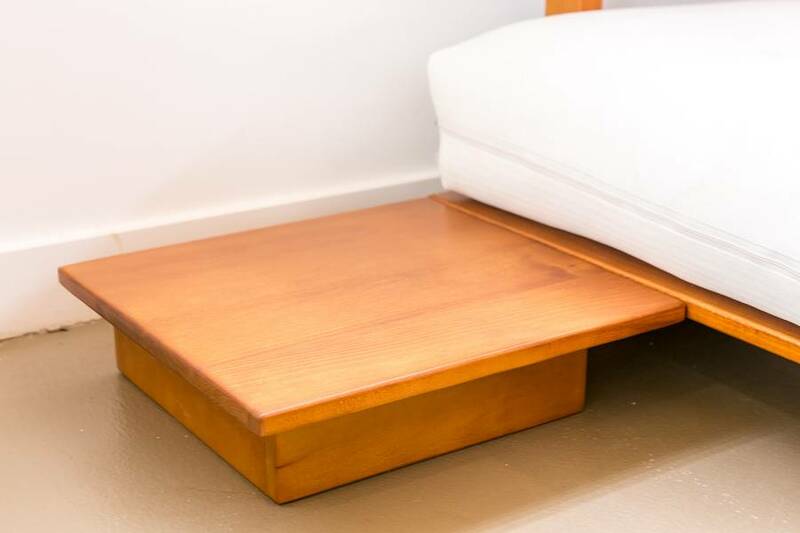 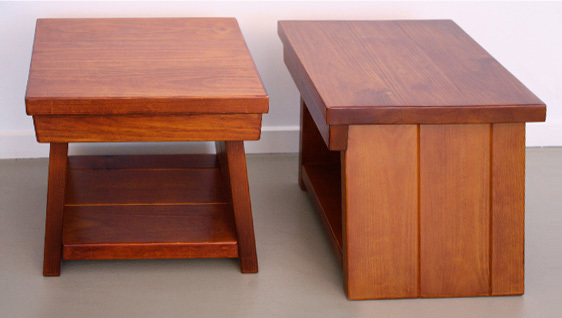 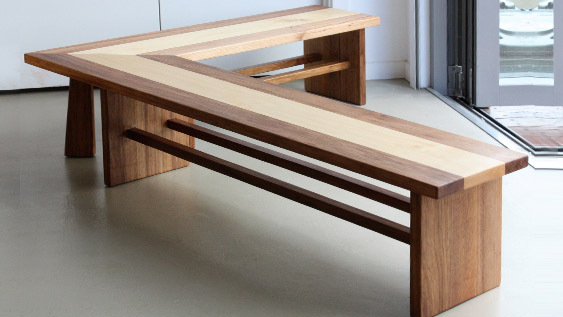 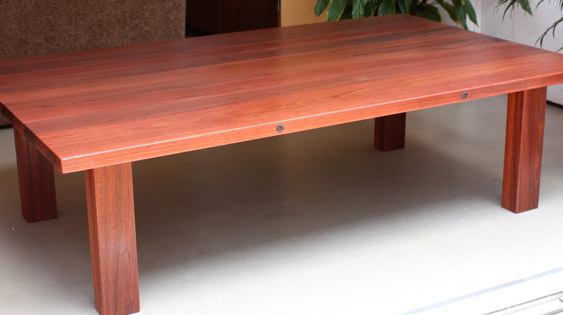 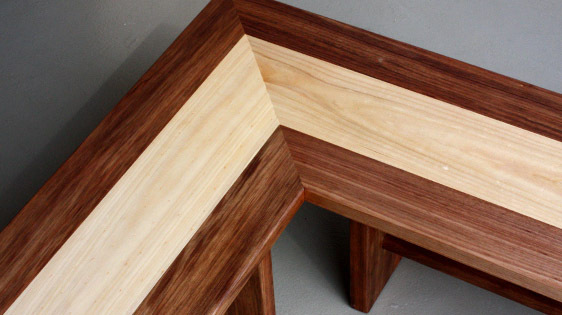 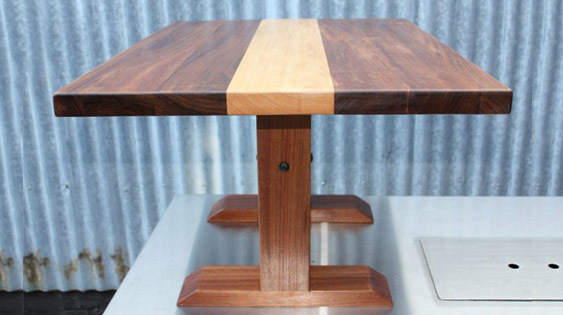 At Zen Beds & Sofas we also design and hand-craft bedside tables, benches and solid wood custom furniture. 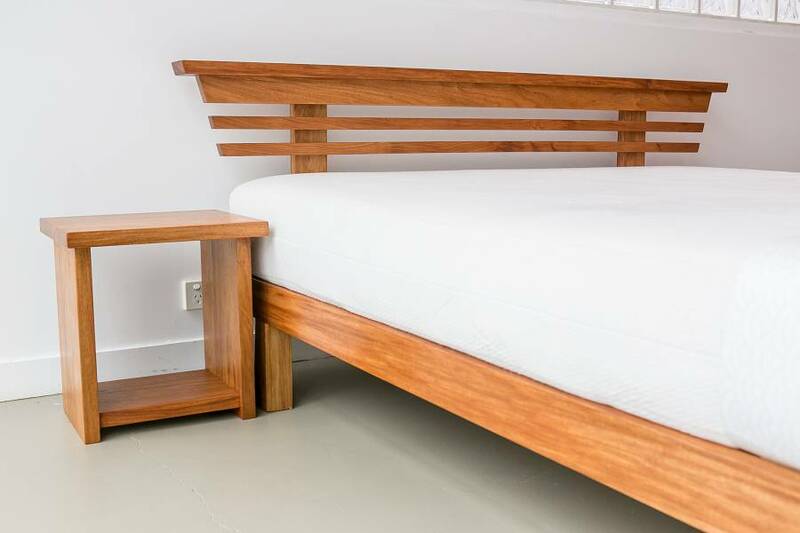 Because we design and build everything we sell, you will know that you are buying a unique piece of design that is custom built for you. 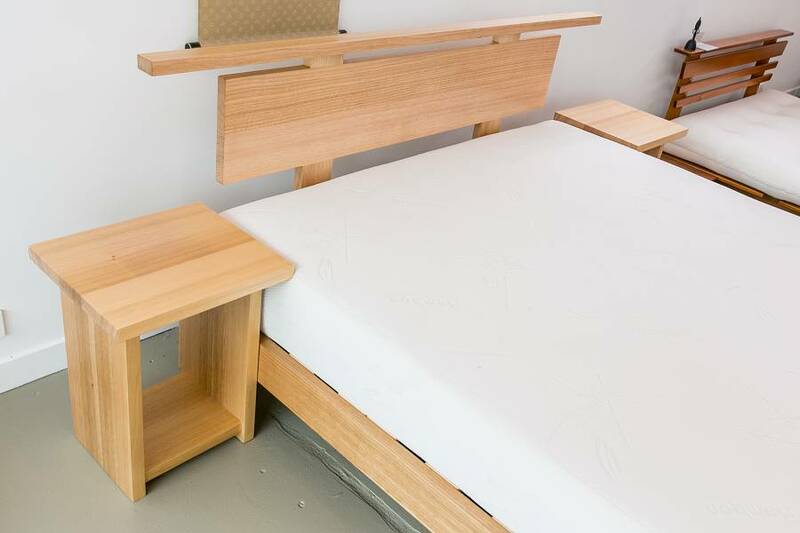 If you are having a bed made by then having accompanying bedside tables is a great way to finish off the look of your new Zen style bedroom. 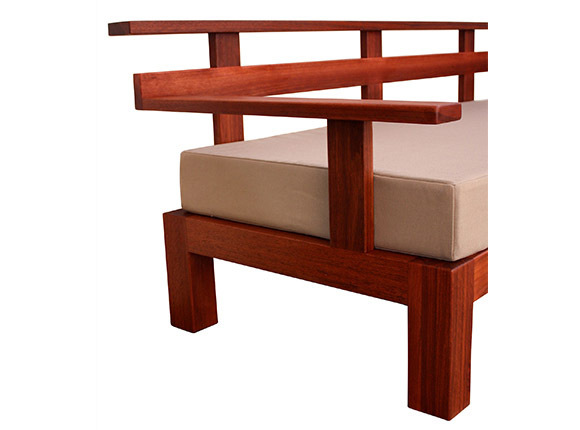 All craftsmanship is carried out in house at our Brisbane based workshop and showroom which has been making beautiful Japanese furniture for over 20 years. 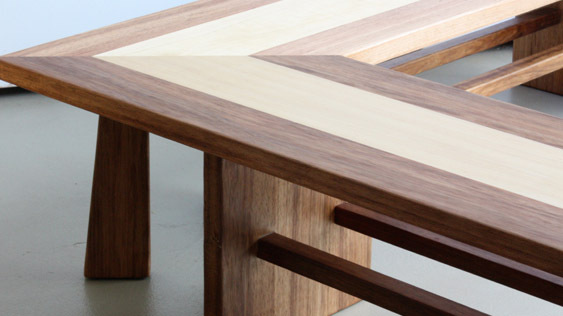 Visit our show room where you can see our beds, sofas and furniture in situ. 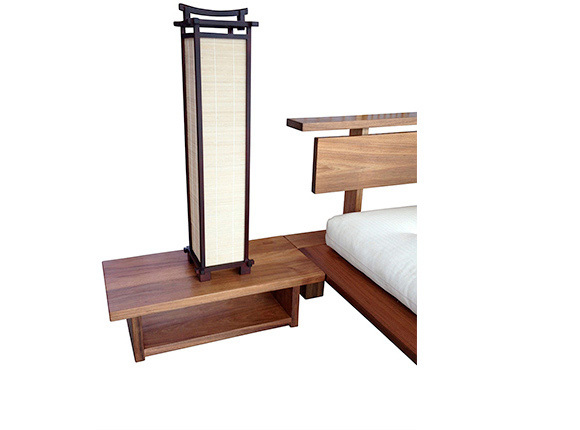 We are also on hand to talk you through our design and build process and advise you on how to attain a new Zen room.